These 5 ingredient Greek chicken rice and veggie bowls are perfect for a super quick and easy lunch or dinner recipe that can be made one of three ways depending on how much time you have, all super delicious! 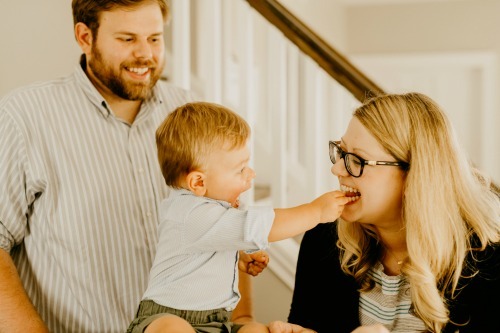 With all the packing/moving/unpacking that we’ve been doing lately (read the story of our new house here) it’s been hard to find time to cook. It’s not just about not having everything set up or knowing which box things are in, it’s the fact of not wanting to have too much food on hand that had to be moved. So, my solution for making us lunch/dinners? THESE 5 ingredient Greek chicken and rice veggie bowls. They’re so delicious and easy to put together, the flavors are so simple and perfect, we had these bowls on repeat for lunch and dinner for about 3 days straight lol! Buy the ingredients from the grocery store pre-made and put them together – easiest option- 5 minutes to put the bowl together. 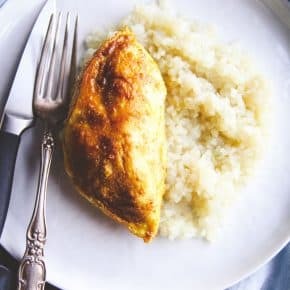 You will need pre-made brown rice (they sell them in little microwaveable packets), fire roasted peppers, cooked chicken breast (you could use either a rotisserie chicken, or places (like Trader Joe’s) sell grilled chicken breasts individually) and tzatziki sauce. 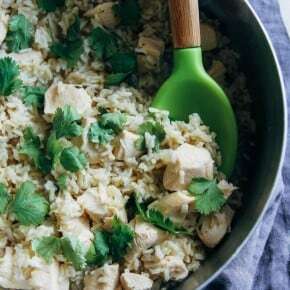 Simply heat up the rice, chicken and roasted peppers and then serve with tzatziki sauce. 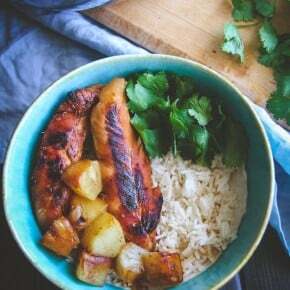 Buy some ingredients pre-made, grill chicken and veggies – medium level of effort – about 30 minutes to cook/put the bowl together start to finish. Buy pre-made brown rice and tzatziki sauce and raw chicken breasts and bell peppers. Drizzle olive oil over the chicken breasts and bell peppers and sprinkle with salt and peppers, then grill until cooked through. Warm rice. 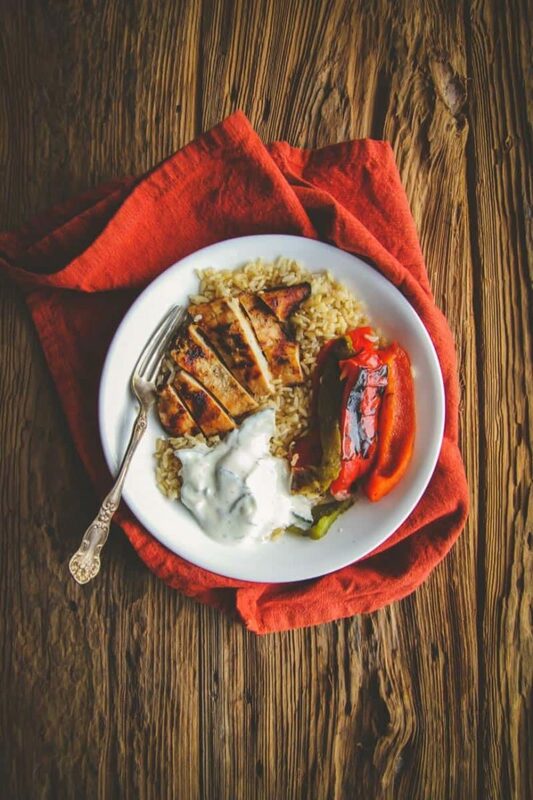 Serve sliced grilled chicken and bell peppers over brown rice with tzatziki sauce. Make everything from scratch – most effort – about 45 minutes from start to finish. 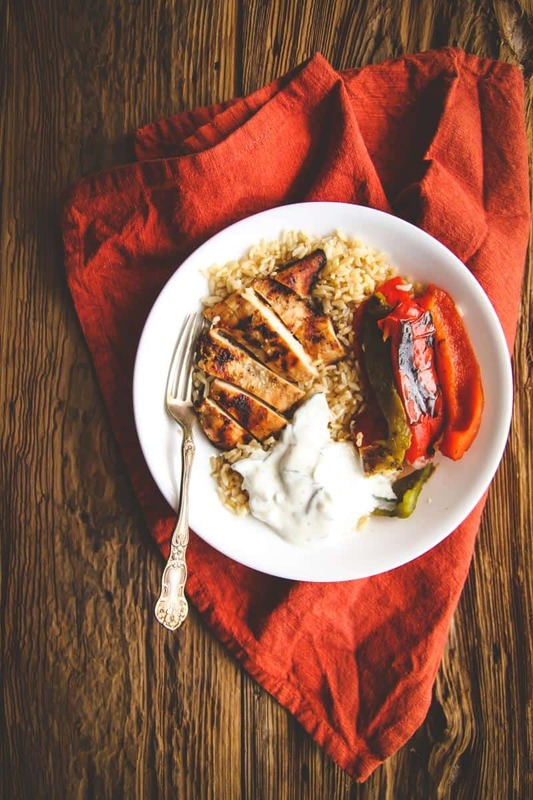 Cook brown rice, grill chicken and bell peppers, make tzatziki sauce, assemble bowl and put it all together. If you’re looking for another really easy meal recipe with minimal prep and cooking required, these 5 ingredient chicken caesar pita wraps are another recipe I’ve making during this move. Hope you enjoy, and I hope you have a wonderful weekend – if you need me I’ll be unpacking unpacking unpacking lol. There are three ways to make this dish, please see post for which way works best for you. 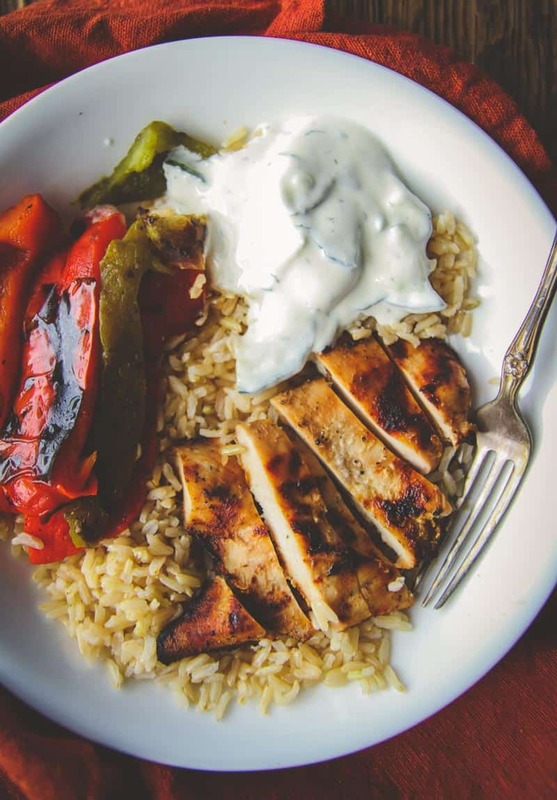 Warm chicken, rice and bell peppers, top with tzatziki sauce and serve. You guys would totally love this – and Trader Joes is amazing, they really have the best tzatziki!!!! Hope your weekend is amazing! hey girl- these bowls look so yummy! Y’all have a great weekend! Thank you so much, hope your weekend is amazing! Thanks for your recipe! It looks so delicious! This sounds so good, I can totally see myself eating it on repeat as well! I hope everything with moving has been going well! !